For some reason my theme for these past few weeks is “I do it because of my kids”. There are many things in life we do for our kids. We make sure they have, are well taken care of, and pretty much don’t want for anything. We all want the best for our children and want our children to see us in a good way. 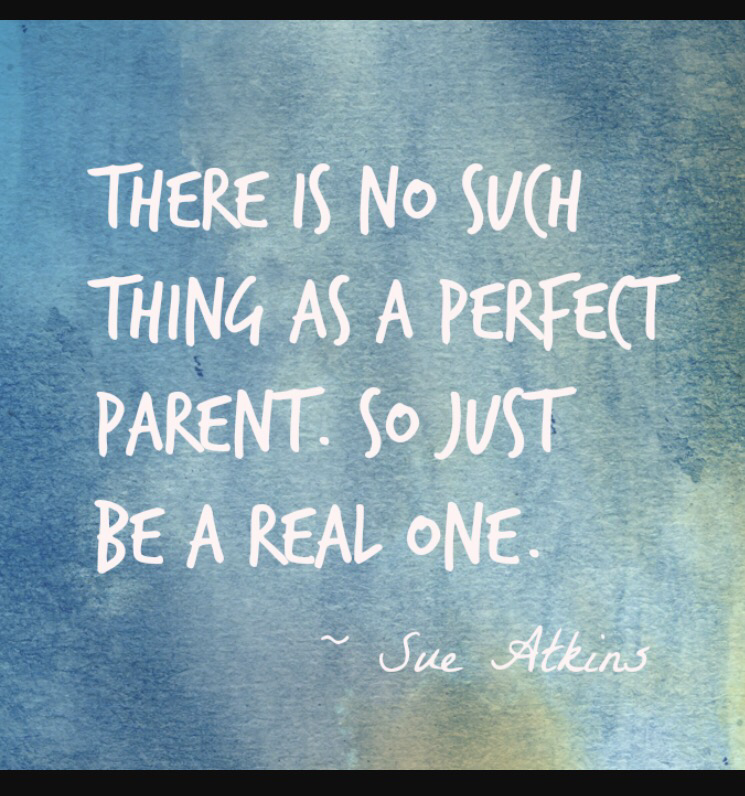 Well sorry to burst your bubble no parent is perfect. We all make mistakes. I know I make them. I acknowledge my mistakes, I accept them, ﻿I learn from them, and I make the necessary changes to be a better person and parent. So many people around me are making decisions based on what they believe their children will think of them or how they don’t want to disappoint their kids. Don’t make decisions based on your own perceptions. I think our children would rather see us happy than miserable.